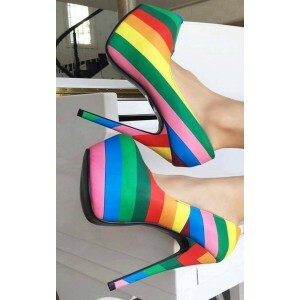 Multi-Color Heels for women! Staying in fashion is no easy task. However, there are some things that are always in-trend. Owning such items saves a lot of time and effort when putting together a brilliant and trendy outfit. 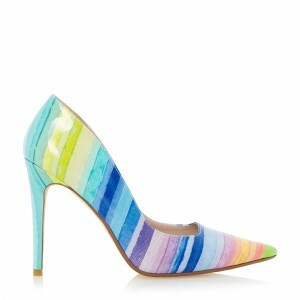 Multi-Color Heels are one such accessory that never go out of date. 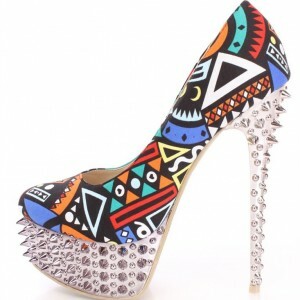 Women who live by the fashion rule book know the importance of owning a pair of Multi-Color Heels. 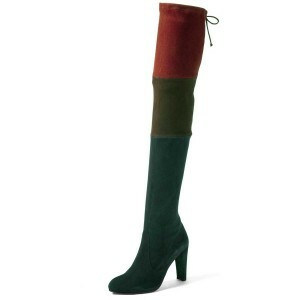 Get a lovely pair for yourself if you don't own one yet. Browse from unbelievably pretty designs and colors at FSJ, to choose your favorite pair of Multi-Color Heels. 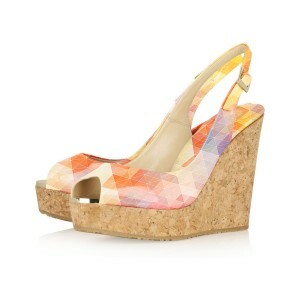 Give an instant lift to your outfits with these enviable shoes in multi-color. Super nice looking. They arrived earlier than I expected. You could not find anything MUCH better for the price.